Hillsboro Dental Excellence Is Oregon's #1 GP Invisalign Provider. We promise you the best possible dental care. Everyone here is a valued team member and our team’s goal is to exceed your expectations. Our patients tell us that our practice is a friendly, happy, fun environment, filled with compassionate and caring people. 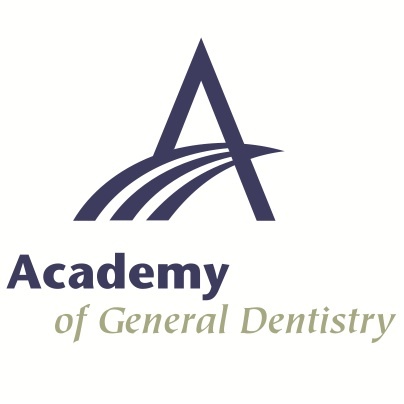 We understand that some people may have some anxiety about “going to the dentist”. We are all here to make it a good experience for you. Take a moment to get to know us and Dr. Skinner. Then, whenever you’re ready to come to meet us, we will be ready to exceed your expectations. Have a wonderful day! Can you see all our smiles? 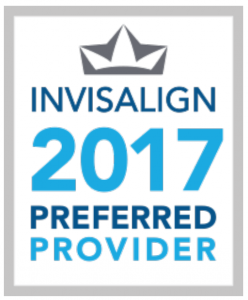 Hillsboro Dental Excellence is Oregon’s #1 GP Invisalign Provider.